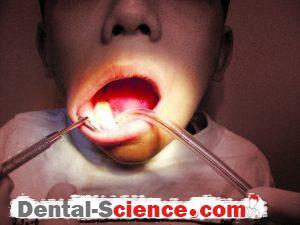 – Children with hypersensitive gagging reflex can be difficult to manage in dental clinics. management can help a clinician deal with the problem effectively. – Just as some people have motion sickness, some have a very strong gagging reflex. 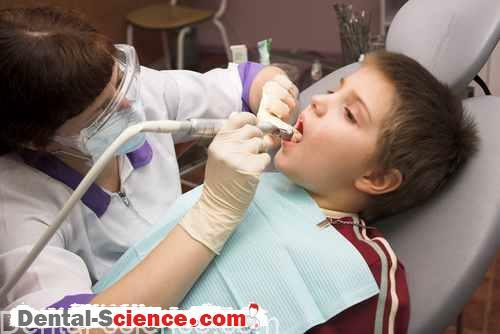 – In the initial intra-oral examination of a child a clinician can generally detect whether the child has a strong gagging tendency. – The magnitude of the problem can be assessed on placement of a mouth-mirror at the time of taking a radiograph or at the commencement of a Tell-Show-Do session for a restorative procedure (when water accumulation in oral cavity is not tolerated by the patient). developed ‘rinsing’ habit or who are mouth-breathers. – Also, the problem is more prevalent in children below 5 years of age and is aggravated by cough (URTI) and crying. • Display a notice in the waiting area informing parents regarding the possibility of problems associated with gagging. At times, parents are already aware that the child has a strong vomiting tendency and such valuable information can reach you prior to starting any treatment. Also, any past negative dental experience related to gagging can be noted down and care can be taken to prevent a similar one again. 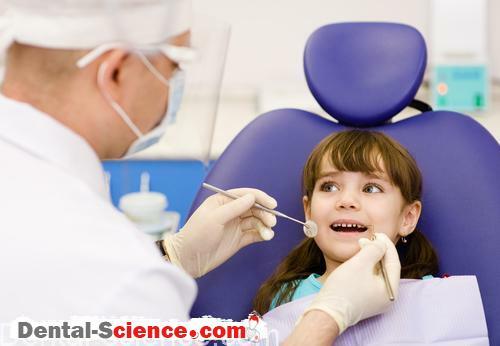 Furthermore, a prior explanation of such a possibility prepares the parents to deal with the problems better, should a child vomit during a dental procedure. 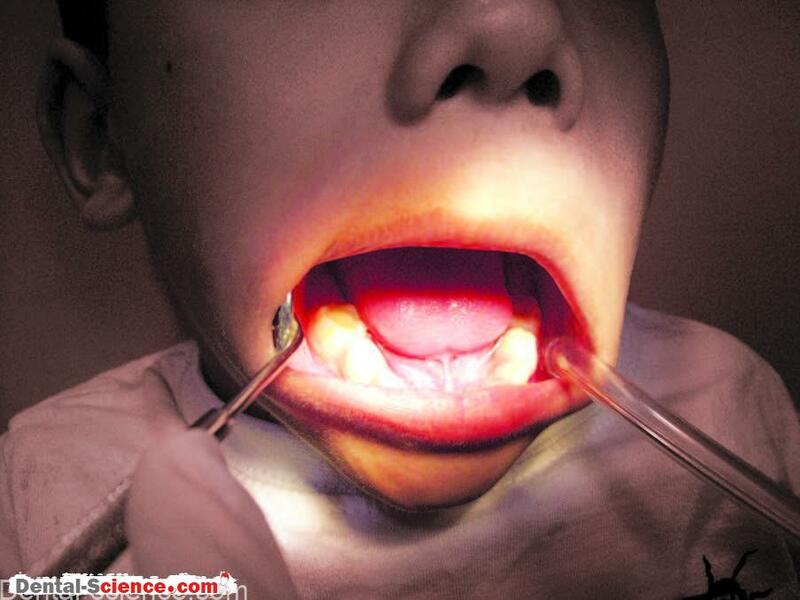 • Once aware of the problem, ask the parents not to feed the child excessively prior to a dental appointment. Best is not to give any solid food 2-4 hours prior and liquids 1 hour prior to the procedure. • Premedication (anti-emetic such as Syrup Ondansetron) may be given one hour prior to treatment in some cases to prevent vomiting. Though it does not eliminate gagging, it does prevent emptying of stomach by constricting the lower esophageal sphincter. 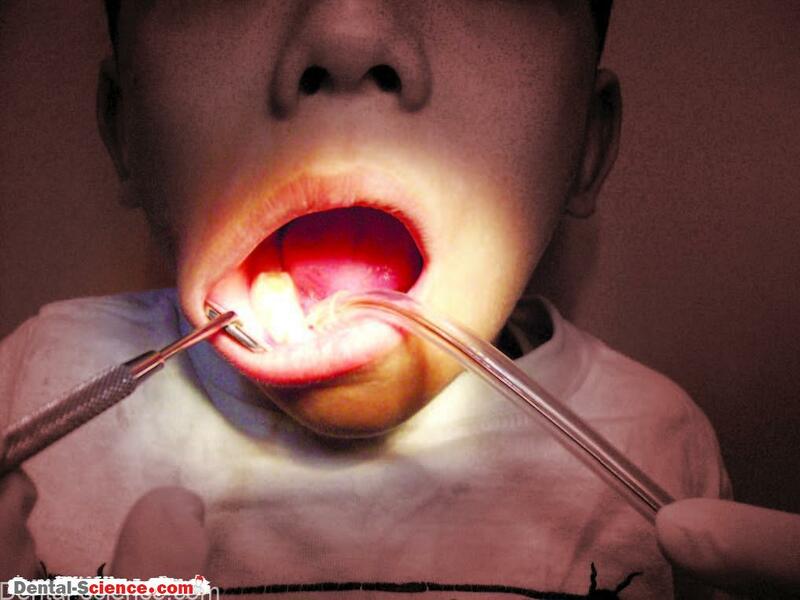 Also, the very fact that nothing comes out on gagging is comforting to both the child and the dentist! • Comfort the child. A good rapport with the child, child-friendly atmosphere and reduction of child anxiety are important before starting any procedure. Also, do not ridicule or scold the child to stopgagging. Offer help and sympathy. • If the child tactfully uses vomiting to avoid treatment, manage this aspect of behavior. At times, children ‘use’ the vomiting act to avoid unwanted procedures. In such cases, it is important to let everyone know that you are not affected by the child’s vomiting act at all. • For older children, deep breathing, relaxation, reassurance, concentration on minimizing tongue movements may help. • Ask the parents to carry a spare set of clothes along. In case a child vomits during treatment, DO NOT PANIC. 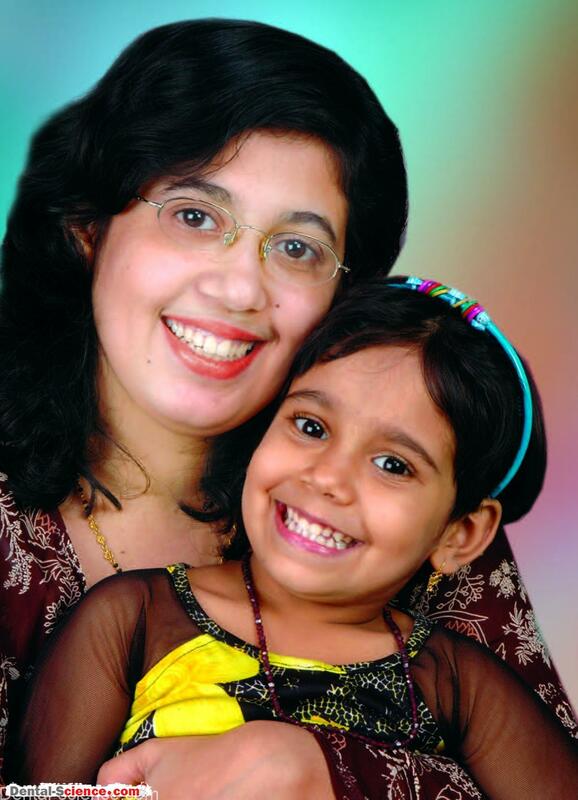 The treatment may still be continued after comforting the child. Actually, it is the best time to carry out any remaining treatment because if the child has vomited once, chances of another vomiting episode are minimal! • Keep free-size spare clothes for children in the clinic. A few free size shirts for a 5-year-old (worth may be Rs 50/-) can be stocked and one given to the child as a gift can prevent any embarrassment! Also, it sends a very positive message to parents that you really care for their kids! • Do not lose interest in carrying out treatment if the child vomits.Train not only yourself but your staff to deal with such mishaps professionally. • Use a rubber dam if possible. Since rubber dam prevents water accumulation in oral cavity and masks the tastes of chemicals, it could be valuable in preventing vomiting. 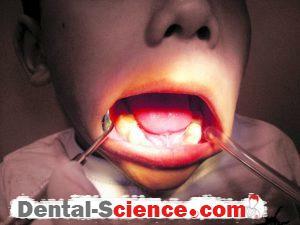 However, the same is difficult in mouth-breathers and/or where the clamp or the sheet is objectionable to the tongue. • Use micro motor for drilling in maxillary molars if rubber dam is not used. At times, the water spray on palate leads to stimulation of gagging. • Tilt the head of the patient on one side while air-rotor is in use (and rubber dam not placed) so that the water accumulates in buccal vestibule and does not irritate the throat. 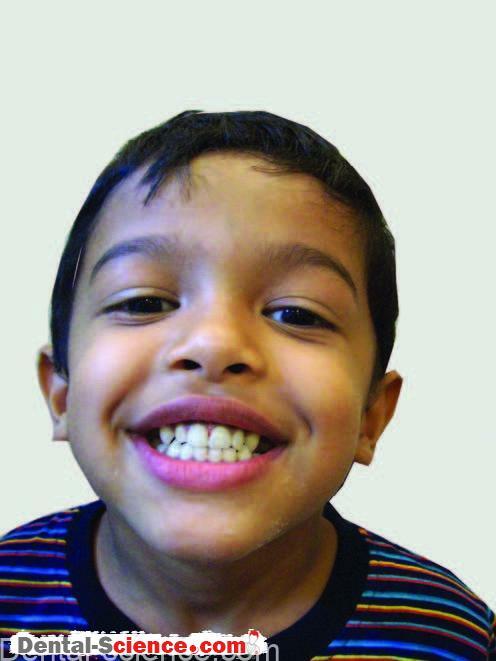 such as crown cementation, composite restorations can be delayed until the child gains control over the reflex. Also, give an explanation to the parents about your limitations due to the reflex and the possibility of a compromised outcome. • Use flavored latex gloves. The rubber-smell of gloves is often irritating to some children. • Use suction judiciously. A high vacuum suction takes out water accumulated instantly and thus relieves the child, but a suction-tip used for retraction of tongue may be a cause for gagging! radiographs after a block is given. 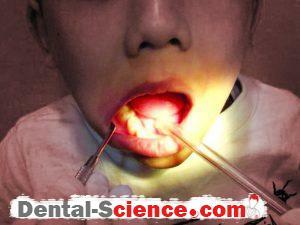 Also, completing an endodontic procedure in a single visit or carrying out quadrant dentistry is beneficial. • Press the tip of the tongue firmly while maintaining isolation. A forward movement of tongue can be prevented by firmly pressing it against floor of the mouth by thumb and the index finger stabilizing the chin. This must be done for a short duration in a young child. • Minimize “open-mouth-time”. 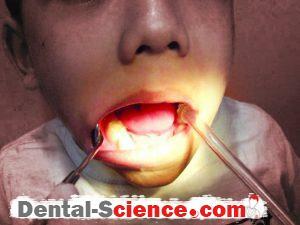 A good chair-side preparation, 4/6-handed dentistry, quick and efficient working is necessary for minimizing “open-mouth-time” and problems related to gagging. • Impression making-keep a plastic bag ready to collect vomit. • Keeping post-extraction pack-consider topical haemostatic/sutures. • Distract the child. Keep the TV set on in front of the chair. Engage the child in friendly conversation. • Rarely, pharmacological management (either sedation or GA) may be necessary. documented as this may be necessary for future reference.